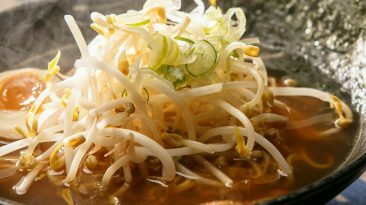 Enjoying a bowl of ramen noodles to the fullest doesn’t mean just slurping them—there are several things you can do to truly enhance your ramen experience. Edamame is soybeans that have not yet matured. 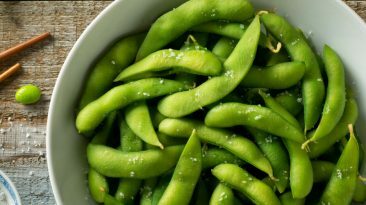 Just a small amount of edamame offers a large amount of health benefits and nutrition, making it a great addition to your diet. 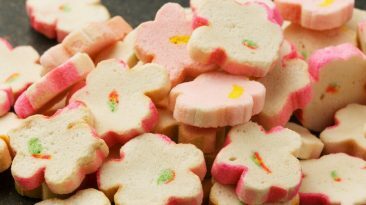 Learn all about Fu, a wheat gluten product from Japan that can be used as a meat substitute for a wide variety of different Japanese cuisine dishes. Unagi, the Japanese eel, is a large part of Japanese cuisine. 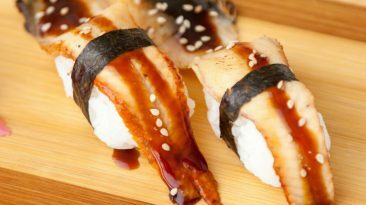 In addition to being an ingredient in many sushi rolls, there are many other ways you can enjoy unagi, whether in Japanese restaurants or prepared and served in your own home. 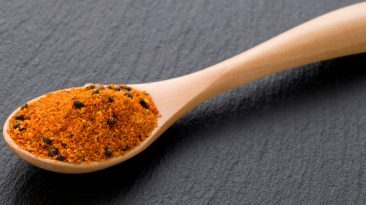 Shichimi togarashi is a Japanese blend of 7 spices and is commonly used as a seasoning in soups, noodle dishes, or as an addition to salad dressing. 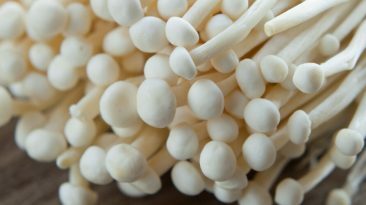 Enoki Mushrooms: They’re Cute AND Healthy! Enoki mushrooms are a commonly used mushroom in Japanese cuisine, and are often added to soups. They also contain a wide range of health benefits and are very nutritious, and would make a good addition to any regular diet. There are several staples in Japanese cuisine that contain gluten. 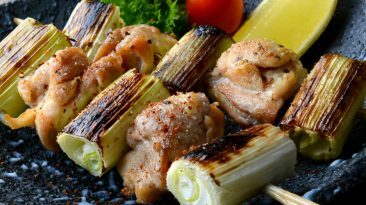 However, with the introduction of gluten-free miso and soy sauce as well as numerous naturally gluten-free foods, diners can still enjoy Japanese flavors. 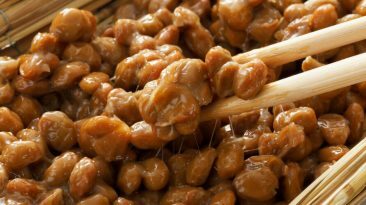 A traditional Japanese superfood, Natto and its enzyme nattokinase are associated with a wide variety of health benefits including heart health, probiotics, vitamins and immune boosting. 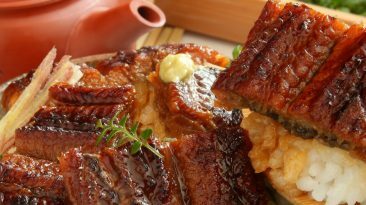 Unagi, the Japanese eel, is an important part of Japanese cuisine, and quite tasty when marinated and grilled. It is also an especially nutritious fish, and the health benefits of unagi are numerous. Depending on the type of taste and texture experience you're looking for, tuna has several different options. 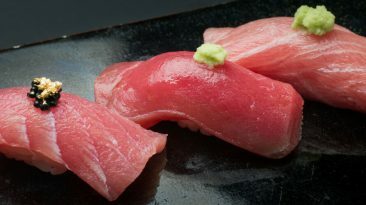 From rich and decadent otoro to meaty akami, you'll be sure to find something you like when it comes to Japanese cuisine with tuna.